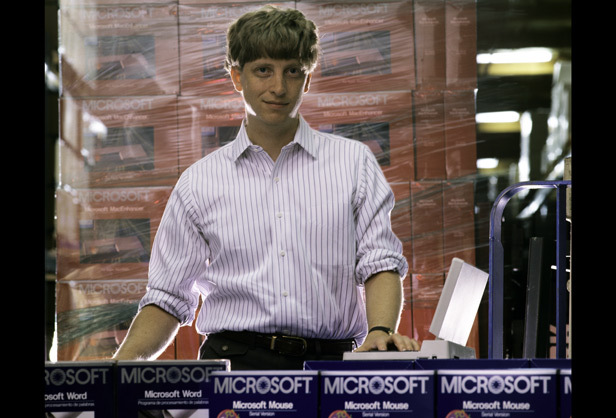 What if Bill Gates had been born 40 years later? Chances are, he wouldn't be in software. It's likely he'd be in the cloud...but, what if, just maybe, he would have discovered his passion in sales? In 2009, Cisco predicted that 90 percent of consumer IP traffic (which makes up the majority of total IP traffic) would be video in 2013. Looks like they were right; but there's another emerging technology that will make the greatest impact on improving marketing and sales conversion rates: ALGORITHMS. According to WiseGeek, "An algorithm is a set of instructions that leads to a predictable result." "Smart marketers have moved way beyond blanket marketing. Instead, they are honing their strategies and concentrating on serving targeted messages to specific customer segments across multiple channels. Tools that can easily facilitate this, such as Graph Search, are going to be an integral part of making these tactics not only easier, but also scalable." If you've been looking for ways to improve lead generation and conversion rates, the answer is in an algorithm. "Who woulda thunk it"... sales is for geeks! What other new trends and technology are you seeing that will help capture buyer attention and improve conversion rates?